In love with these shoes !! Perfect fit, so easy to wear. So soft and easy to wash. 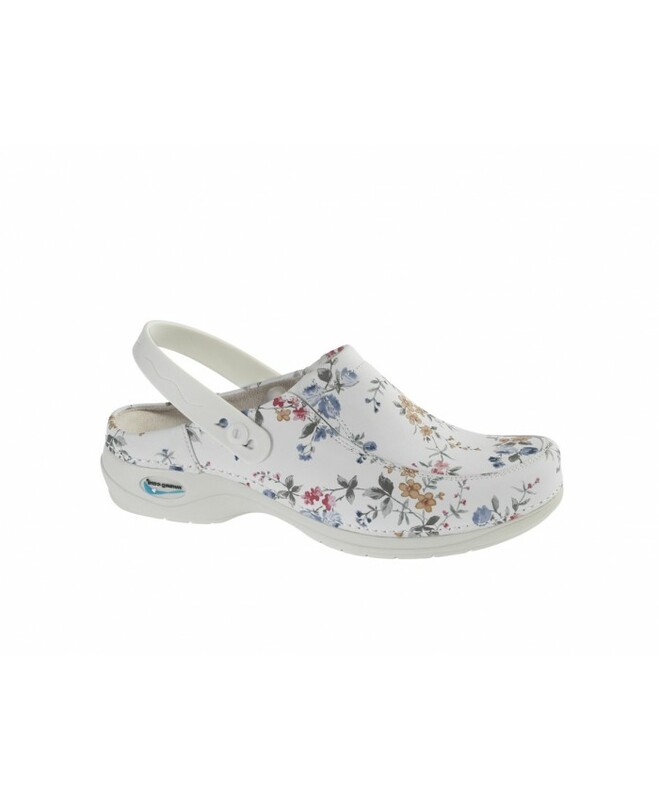 They are perfect for every nurse ! !